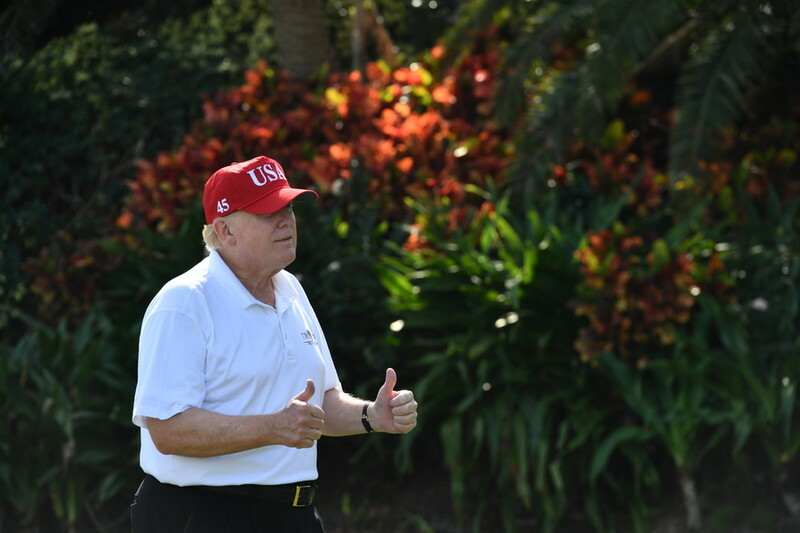 Trump made the statement after retired Supreme Court Justice John Paul Stevens called for a full repeal of the Second Amendment - the section of the US Constitution that enshrines the right to bear arms - in an op-ed published in the New York Times yesterday. — Donald J. Trump (@realDonaldTrump) 28 марта 2018 г. While Trump could not have been more steadfast in his defense of the amendment, a recent poll shows that a substantial number of Americans side with Stevens. 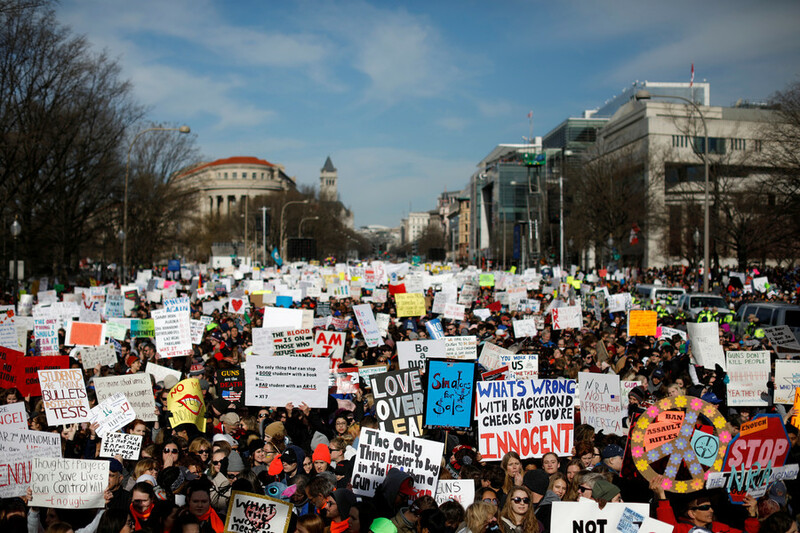 The survey, carried out in February by YouGov, found that 21 percent of US citizens support a repeal of the Second Amendment, with 60 percent opposed. Among Democrats, that number rises to 39 percent. Only 8 percent of Republicans support such a repeal. Short of a full repeal, three-quarters of Democrats back modifying the Second Amendment somewhat, compared to just over a quarter of Republicans. Since 2014, 456 people have died in mass shooting incidents in the US, with the Parkland massacre the latest such tragedy. The subsequent marches and media offensive have seen Americans’ gun rights once again under scrutiny. 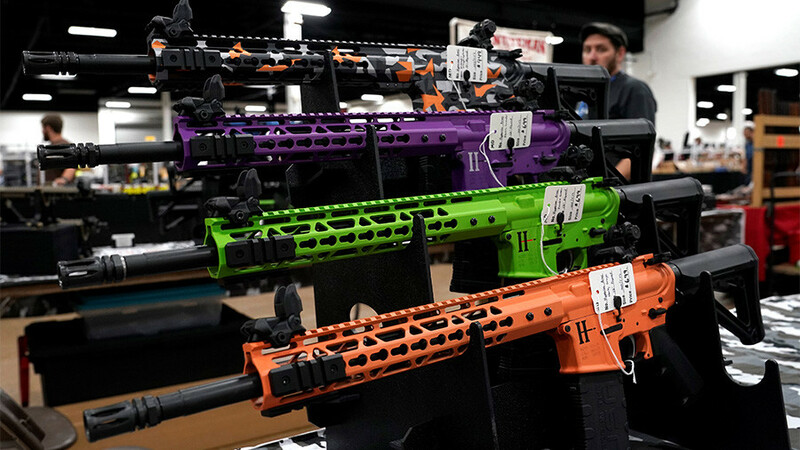 A federal ban on bump stocks - used by killer Stephen Paddock in last year’s Las Vegas shooting - and tighter gun legislation in Florida and New Jersey have all been introduced in the aftermath of the tragedy. 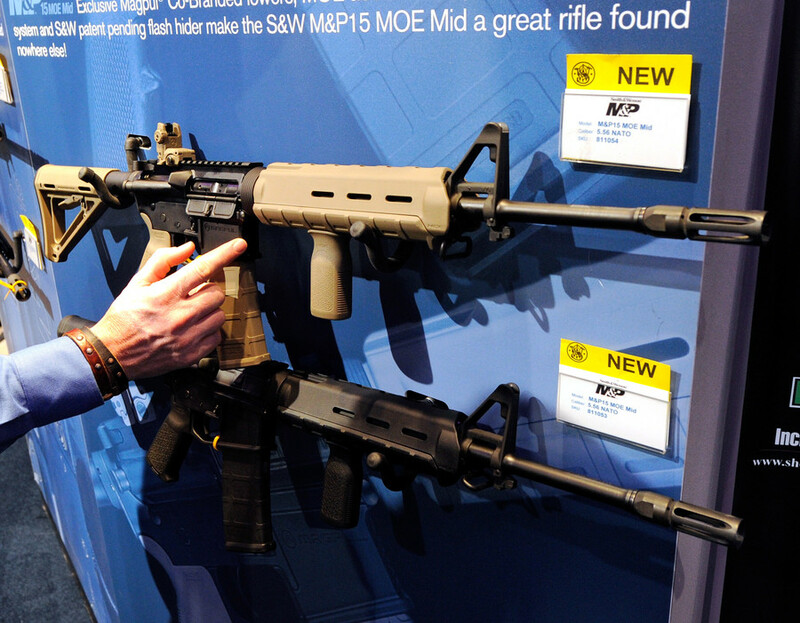 Images of semiautomatic rifles like the AR-15 - incorrectly labelled as assault rifles - have been plastered all over American media in an attempt to influence the debate. However, according to the US Department of Justice, handguns are by far the most commonly used gun in all shootings in America. 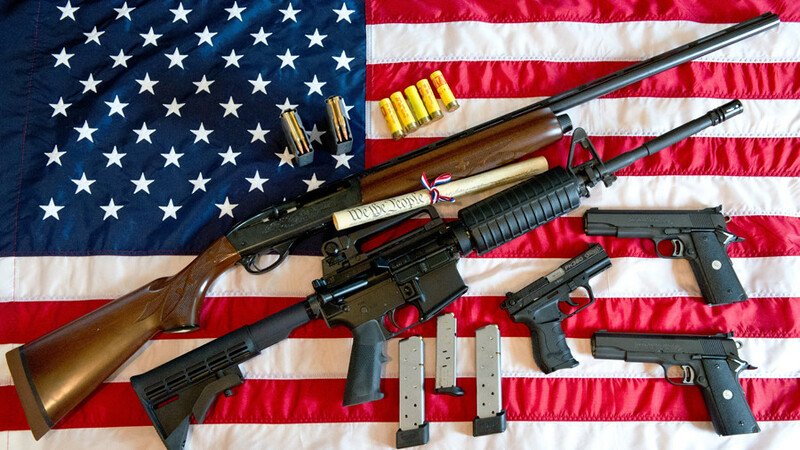 Likewise, legally obtained guns are used in less than one-fifth of all gun crimes in America. And, in the event that the Second Amendment were ever repealed, attempting to confiscate over 300 million guns in the US would be a daunting task for the government. 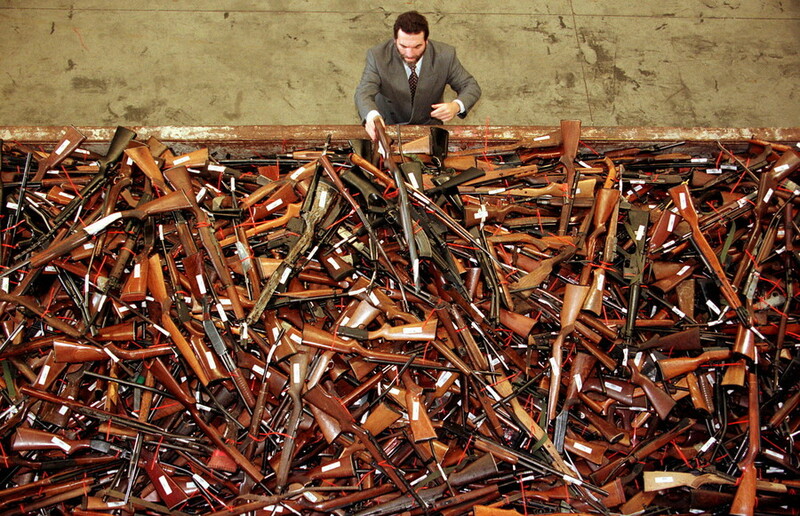 Australian-style gun control: Can US really learn from laws Down Under?